About an hour away from the heart of New York and Manhattan, you will find us in the beautiful state of CT. Because of our fantastic location we are ready and willing to travel worldwide for all events and special occasions. 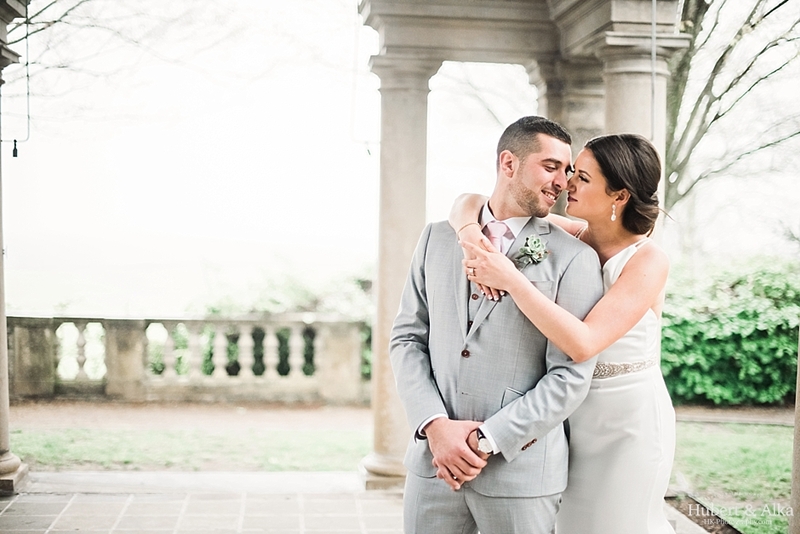 The most beautiful day focused on laughter and love. SO much happiness encased in just a few hours that it was hard to believe when it all ended. Mackenzie and Andrew never felt for a minute like two people we were meeting for the second time in our lives. It was natural to be at complete ease with them; to take in their joy and shine it right back at them. We couldn’t have loved being with them and their entire circle of family and friends any more than we did this day. What a memorable day! 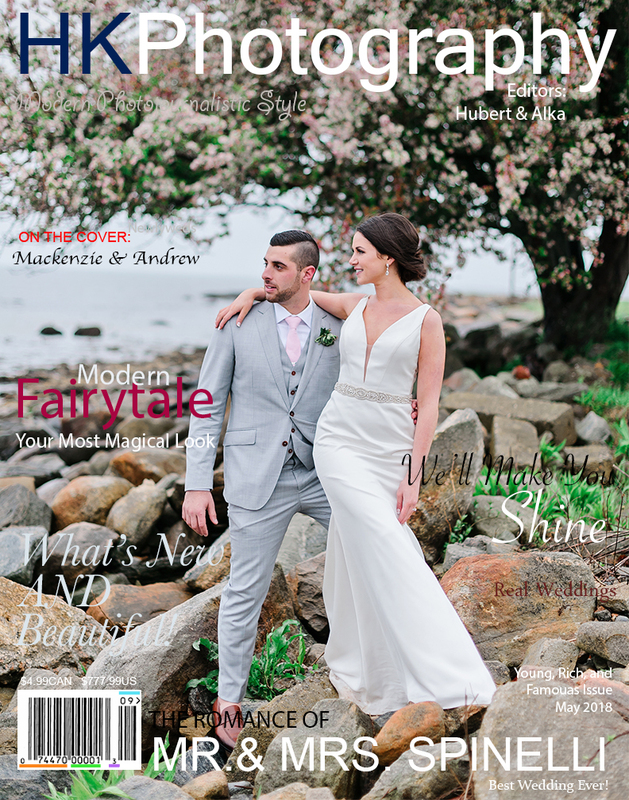 Mackenzie and Andrew – our heartfelt congratulations and sincere thanks for having us share in your day! You braved the chill, laughed at the rain, and completely stole our hearts with your love. It was magical, it was all so sweet, and we’re a bit sad that it’s all over. Enjoy these teasers – we hope they bring your right back! Visit HK Photography’s profile on Pinterest. 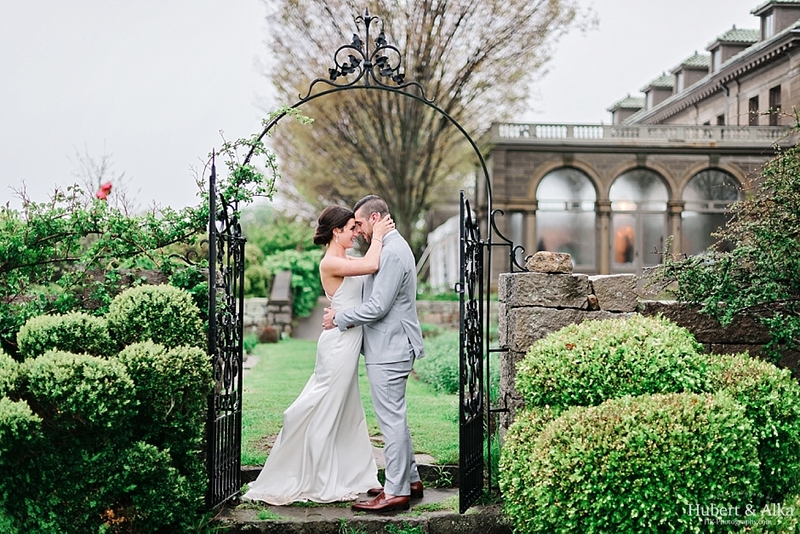 We are a husband-and-wife photography team located in Fairfield County. We bring a timeless approach to our photography hoping to preserve moments that will retain their classic appeal decades down the road.